The Server 88000 food container dispenser can be used with the 88471 plastic bottle or common-threaded containers with 38-millimeter openings. The bottom of the cylinder assembly can be trimmed to accommodate short containers. 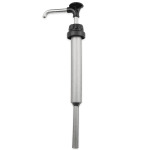 It has a stainless steel pump head assembly and plastic cylinder. The pump adjusts in 1⁄8-ounce increments and has a maximum yield of 1 ounce. 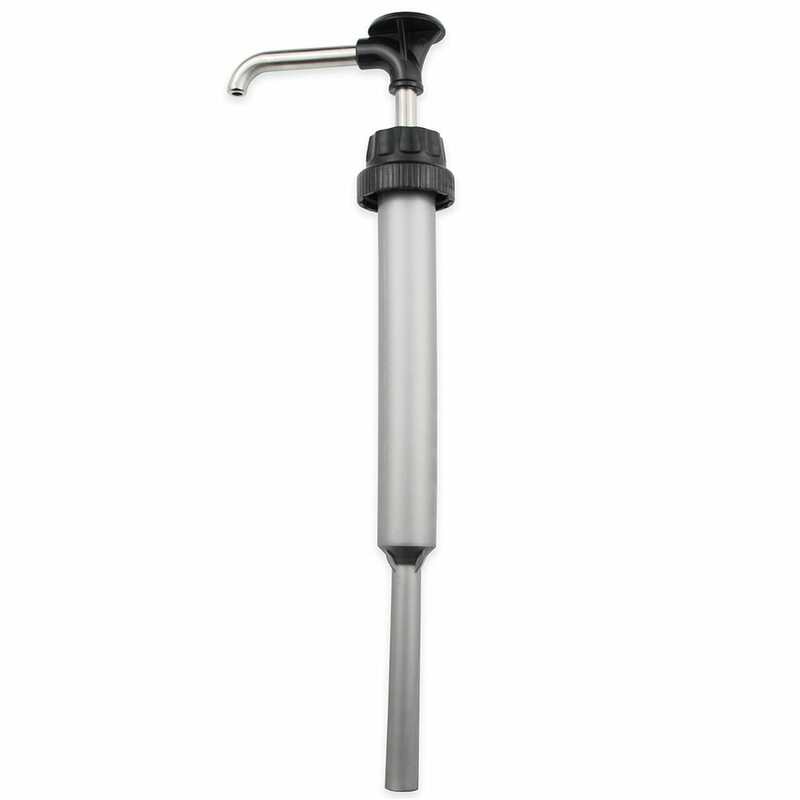 The Server 88000 condiment syrup pump is designed with a small number of parts so it is easy to clean.